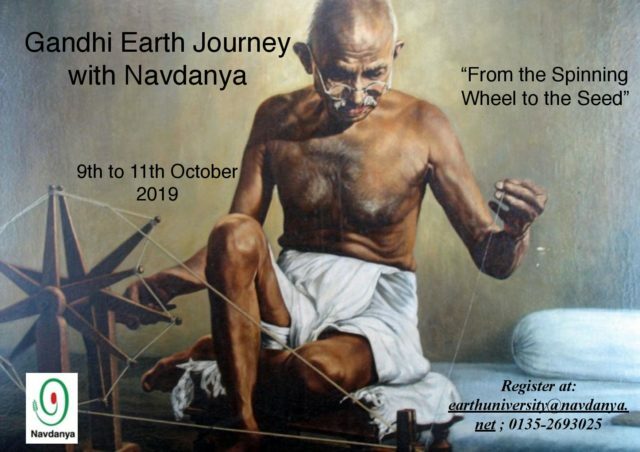 As part of the Earth University program, Earth Journeys are meant to explore Indian Biodiversity and Food Heritage. 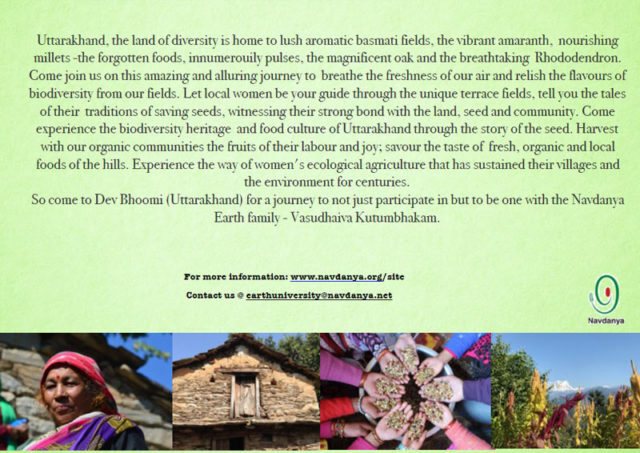 In the last 30 years, Navdanya has been protecting biodiversity and cultural diversity with local communities in different regions across India. 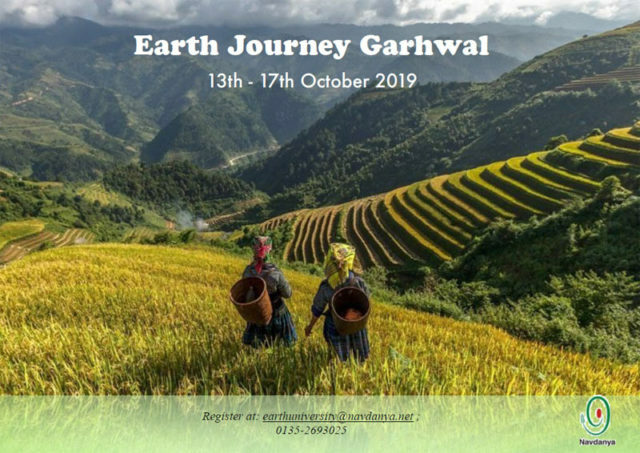 The Earth Journeys provide an opportunity to visit the Navdanya communities, participate in their culture and agriculture taste the local food diversity.